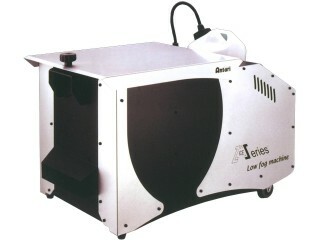 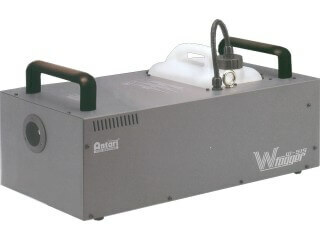 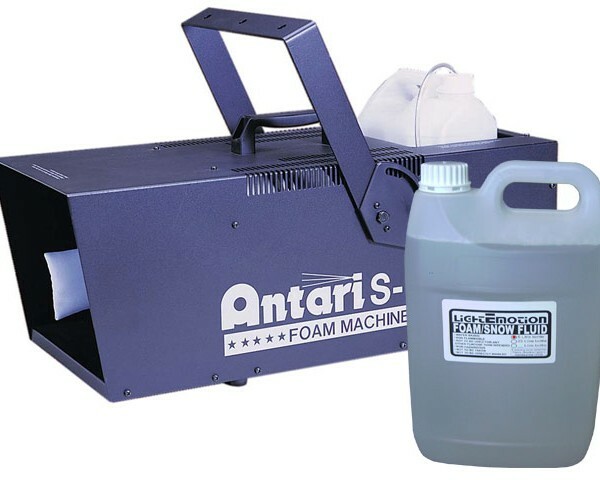 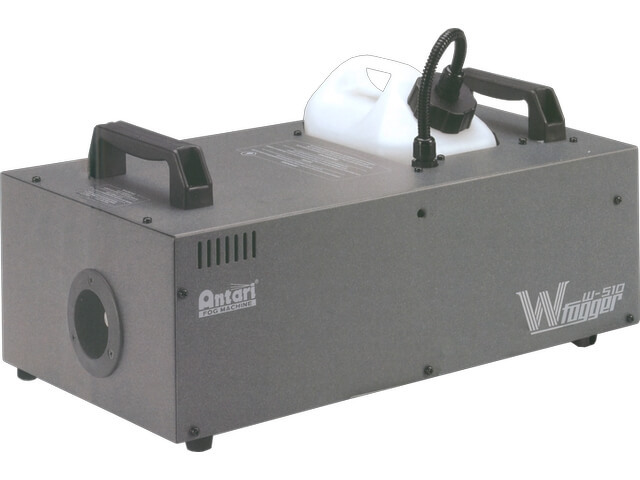 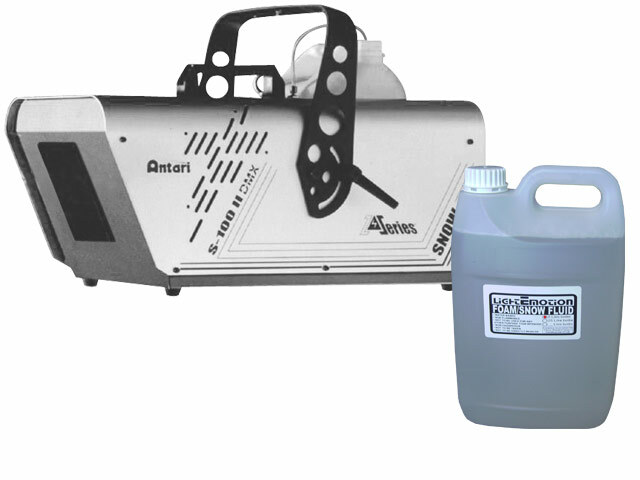 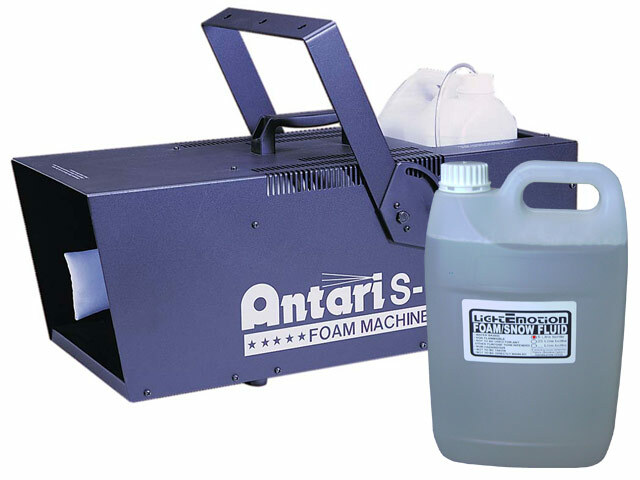 High pressure,large output “foam” machine produces clear,bubbly foam suitable for a wide variety of applications. 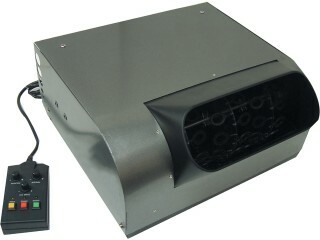 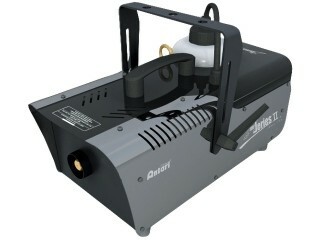 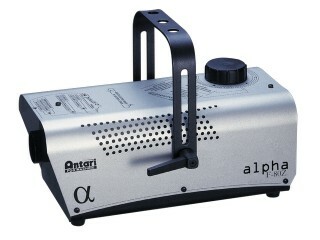 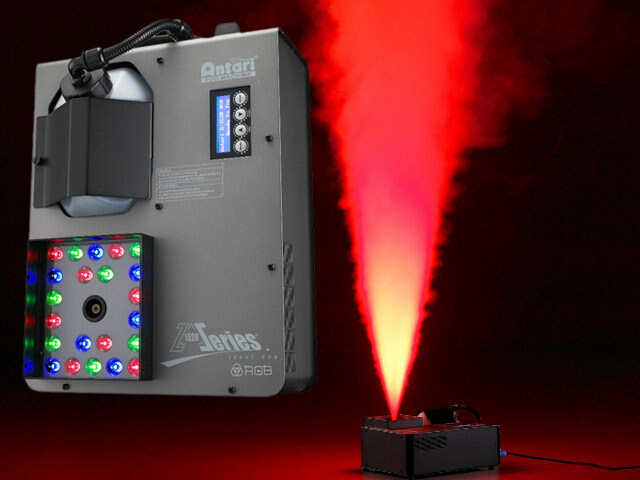 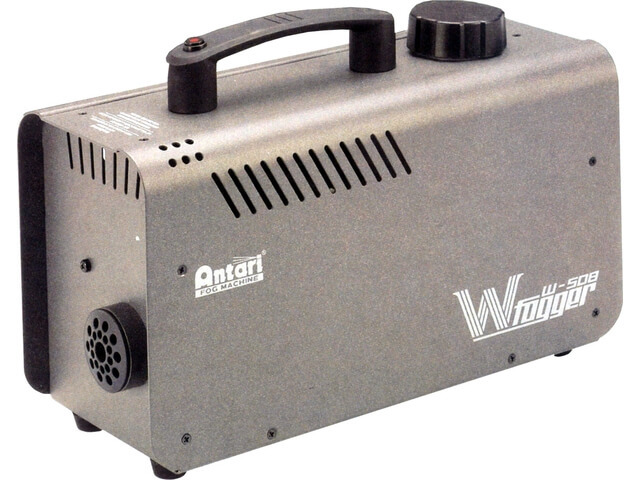 Great for theme parties,Xmas events,music videos,and applications in film and television. 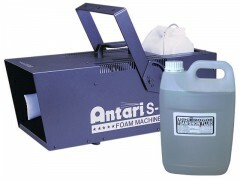 Comes with 5 litres of Foam fluid.